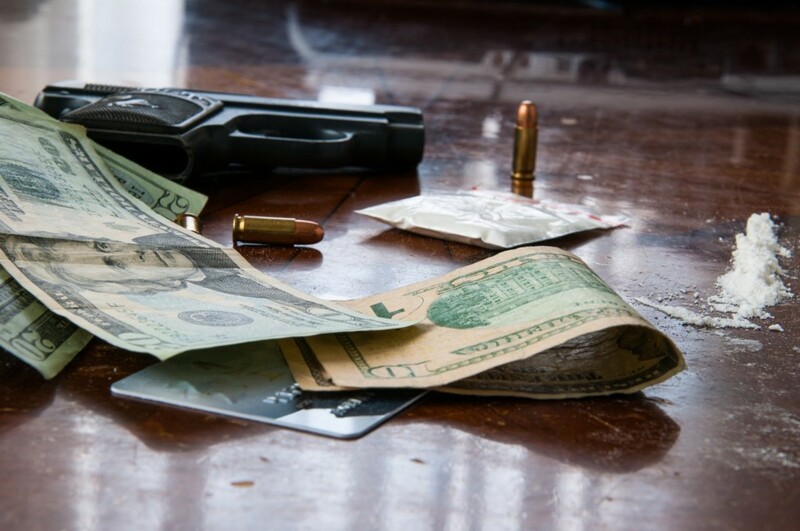 During the investigation, over five ounces of cocaine, fifteen ounces of marijuana, an amount of ecstasy pills (MDMA), one revolver style handgun, narcotics packaging materials and $3,454.00 of cash was recovered. 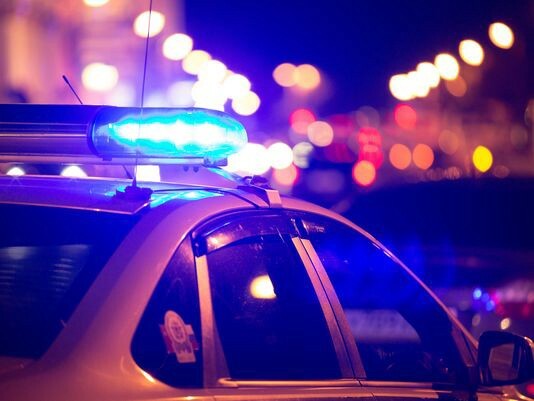 This latest effort serves as another example of the Gloucester Township Police Departments 3rd Gear Policing Model involving the collective approach of arrest, prevention and intervention to address the national problem of drug abuse — even more specifically the use of cocaine, ecstasy and marijuana. Inmates will train and care for companion dogs to be adopted by veterans, who will give them a forever home. 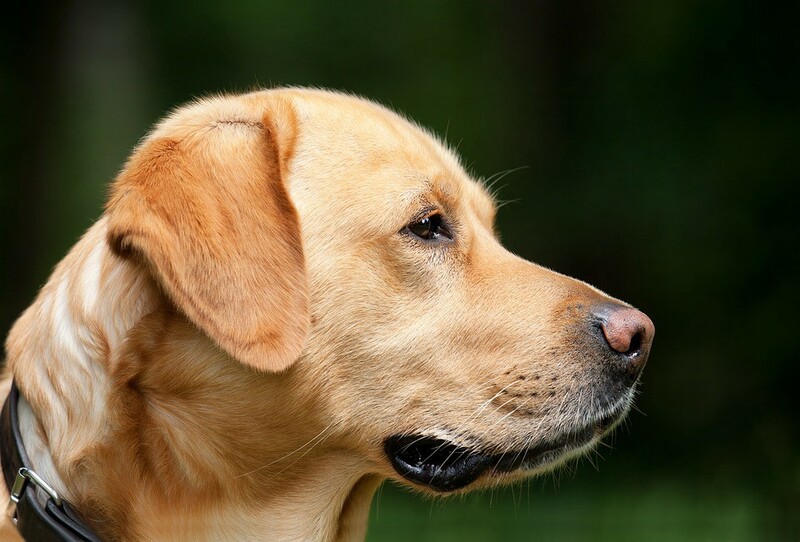 This program benefits veterans, inmates and dogs alike as the inmates are able to give back to the community and learn important skills as they are getting ready to re-enter society. 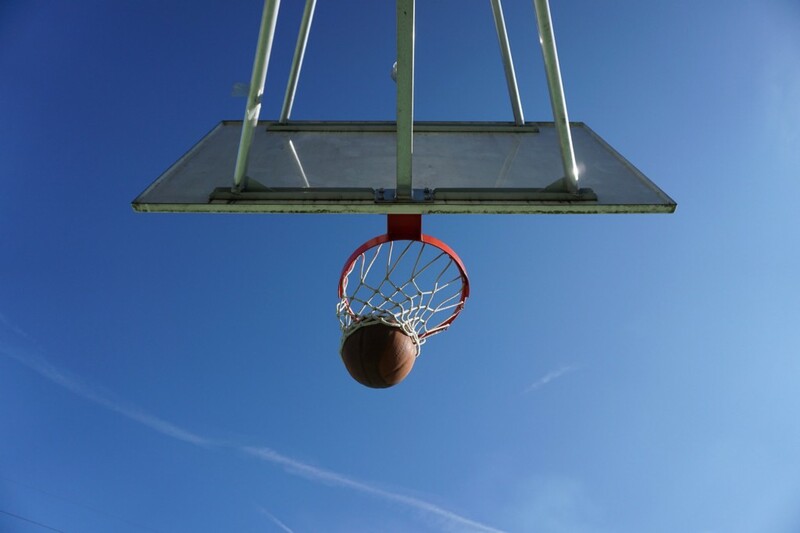 The Gloucester Township Police Department invites the community to join them for a charity basketball game on Thursday, May 18th at 6 p.m.
Gloucester Township Police Officers will play against the Ann Mullen Middle School in a basketball game to benefit the Juvenile Diabetes Research Foundation. On Friday, May 26th through early Saturday morning, May 27th, the Gloucester Township Police Department, in coordination with the Camden County Prosecutors Office, will be conducting a DWI Sobriety Checkpoint in Gloucester Township as part of New Jersey’s Summer traffic safety campaign.